Last year the exact number was 52,722 light vehicles, trucks and motorcycles taken unlawfully. That’s one vehicle every 10 minutes like clockwork, 24 hours a day, 365 days a year. 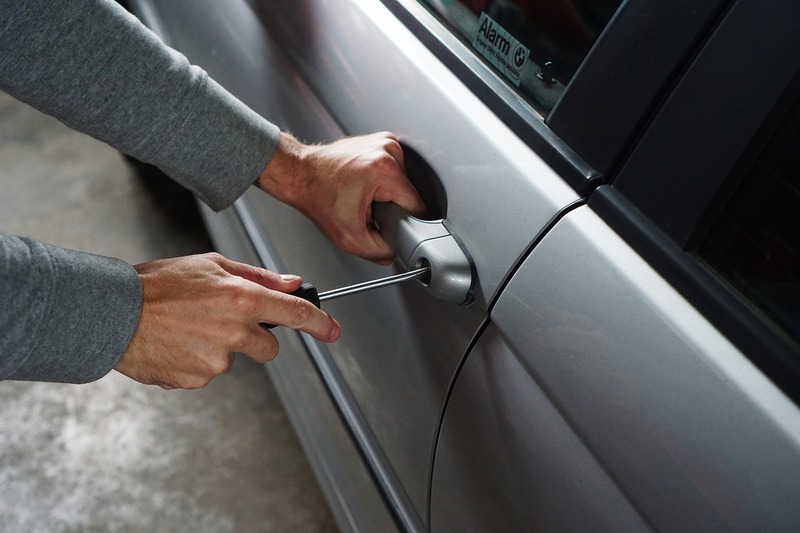 So, given that vehicle theft is so prevalent in Australia; what’s the best way to stop it? There is only one sure way to catch them and recover your vehicle. Installing a GPS Tracker. But there is a problem, and to most people it’s a pretty significant one. To date, the only way to protect an asset was to fit a GPS tracker and to pay the monthly subscription fee. Understandably most people don’t want to be tracked constantly; moreover have another subscription in their life. DigiCore Australia is the only GPS distributer that allows its customers to buy a tracker, fit it and then… turn it off! No annual fees, no ongoing subscriptions, nothing, ever; until of course, that one day your car gets stolen and you need us to find your asset: then all you do is call us, we activate the unit and, for $75 ex GST, we tell you exactly where your car is, exactly when it was stolen and help you and the police recover your vehicle. Simple as that, the game has changed. Give us a call on (03) 9945 2222 or email sales@digicore-australia.com.au to organise your installation today. Mention the code phrase “catch them if you can” to receive 10% off the RRP of your device.